Our children join us for worship on the main level at the beginning of our gathering. We acknowledge the possibility for noise or distraction, but believe that families worshiping Jesus together is vital. Children emulate their parents’ behavior and we want to purposefully provide space for children to worship together with the adults in their life. Children and teachers are called forward to the platform, prayed over and then walk together downstairs to begin their age-appropriate Biblical instruction and playtime. 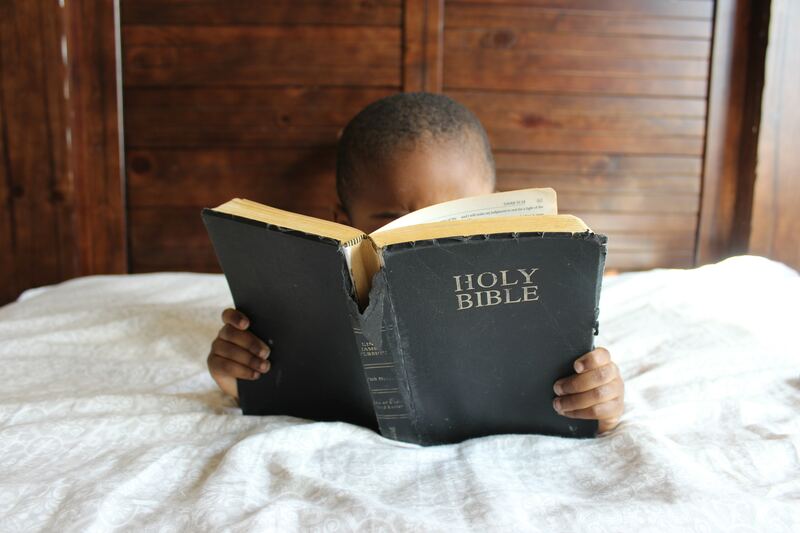 Teachers, parents and children alike are LOVING our current Biblical curriculum, The Gospel Project! Each lesson tells how Jesus fits into the Gospel story and helps children understand their personal need for a Savior. It is visually stunning and so much fun! Interested in hearing more about CK?